NEW YORK - The crude oil prices will continue to move up after three consecutive days experienced an increase in OPEC's plan to freezing production. Some analysts said the market has risen too much and too quickly from the lowest position in 12 years. Quoted by Reuters on Friday (03/04/2016), the price of Brent crude oil settled up 14 cents to 37.07 per-barrel. Brent has risen nearly 2 USD since closing on Friday, with most accumulated in the first two days. 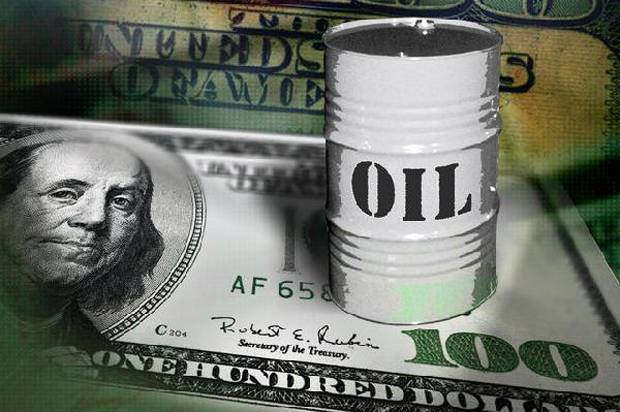 Meanwhile, the United States (US) crude oil prices move up 11 cents to 34,68 USD per-barrel at 00:19 GMT, after settling down 9 cents in the previous session on 34,57 USD level. The US crude oil prices is slightly lower than Brent crude. After data from Genscape as the market intelligence provider have suggested, the inventories in Oklahoma move up 1.1 million barrels to 68.7 million in the week ending until March 1st. The US government has reported that the oil stocks in Cushing on Wednesday climbed to a high record of 66.3 million barrels in last week. US crude oil stocks as a whole up to 10.4 million barrels in last week too. Vikas Dwivedi, an analyst at Macquarie Capital said, we expect that the crude oil prices will return into 30 USD per-barrel. Rising of the crude oil prices is driven by the promise by the Organization of the Petroleum Exporting Countries(OPEC) and other major oil producers to freezing production. Some OPEC members plan to meet the other oil producers in Russia around March 20 for new talks related to freezing production.